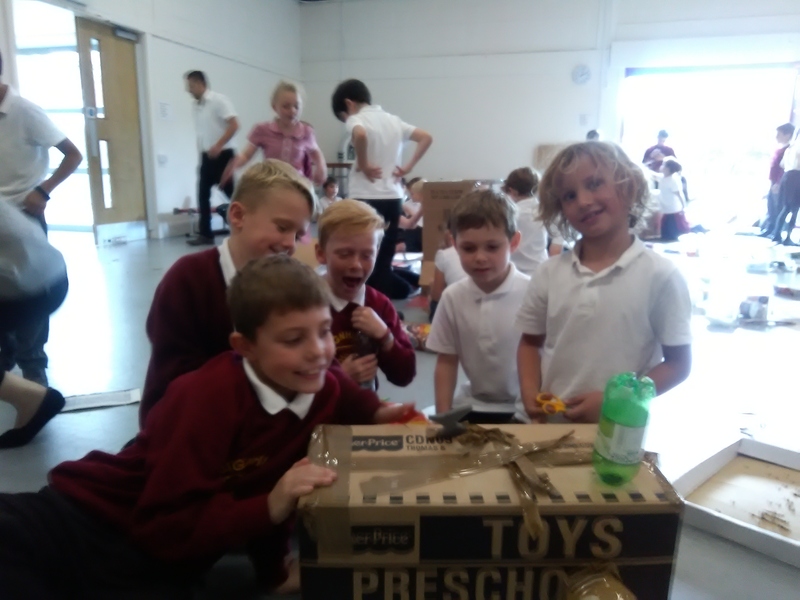 Year 3 have thoroughly enjoyed this afternoon, we have been finishing off and painting our earthquake proof buildings. They all survived the mini earthquake test caused by the teachers! Take a look at our structures. This entry was posted in Juniors on October 9, 2018 by Signhills Blog. Barracuda class have enjoyed a morning playing Tag Rugby in the sunshine. We even came away with a couple of medals for being superstars. This entry was posted in Uncategorized on October 9, 2018 by Signhills Blog. As part of our year 3 topic work on Tremors, we have been learning all about volcanoes and earthquakes. 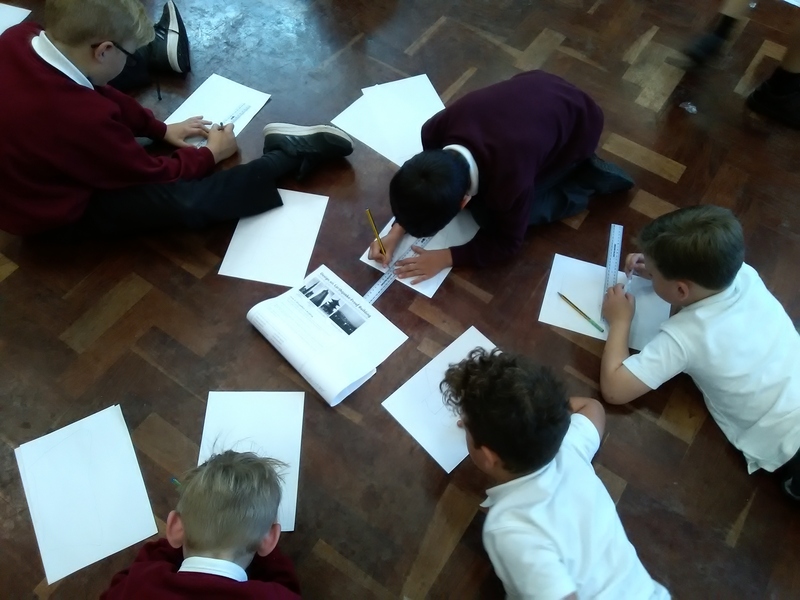 We have learnt how scientists use the Richter scale to measure earthquakes and we know the difference between active, dormant and extinct volcanoes. 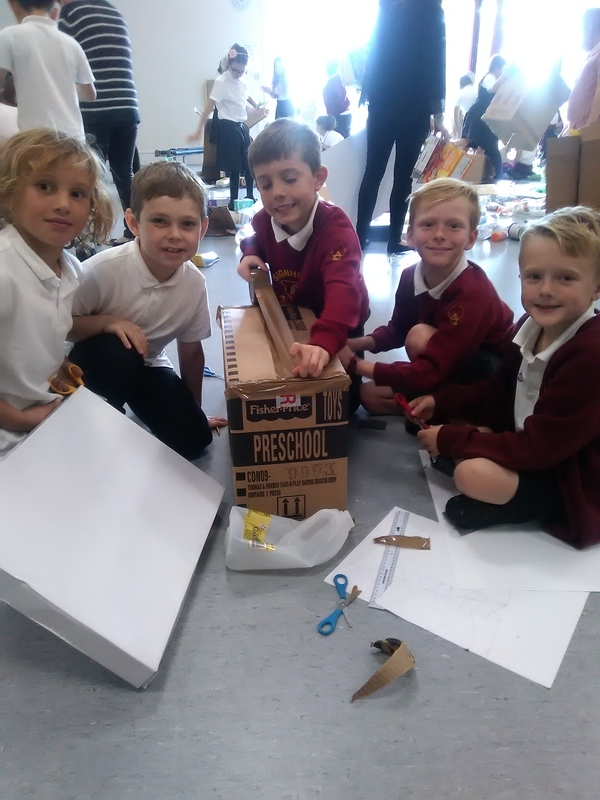 We have also looked at how the structure of a building can help it withstand an earthquake. 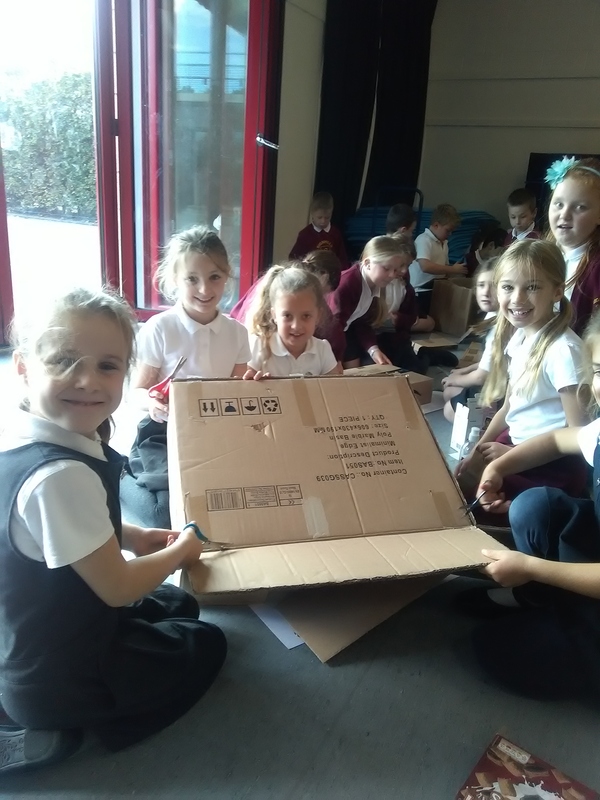 On Tuesday we used our knowledge and worked in groups to plan our own earthquake proof buildings. Yesterday we constructed the buildings we planned. We had lots of fun and we can’t wait for next Tuesday when we are allowed to paint them. We hope our buildings can withstand the final earthquake test! This entry was posted in Juniors on October 5, 2018 by Signhills Blog.